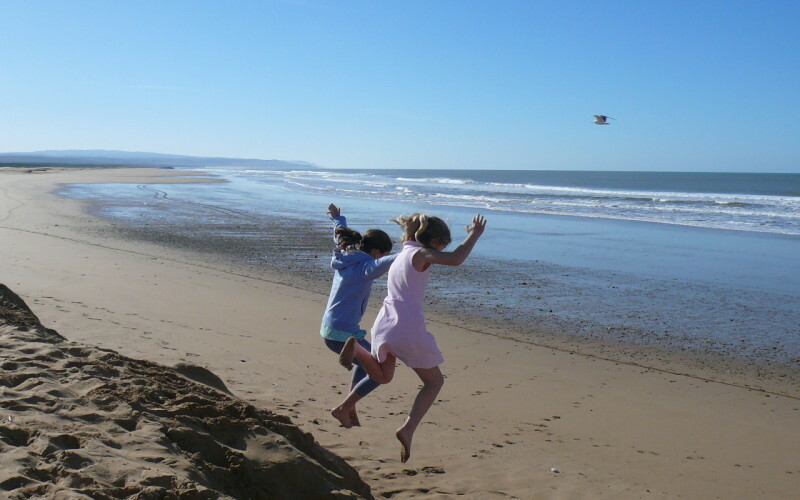 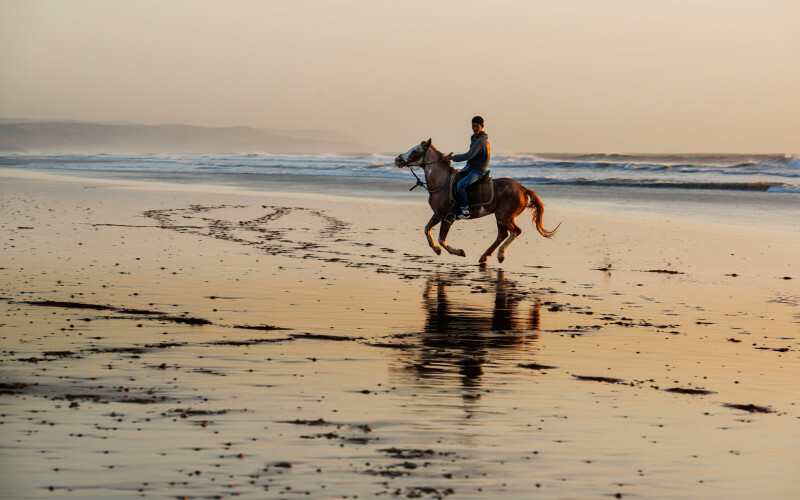 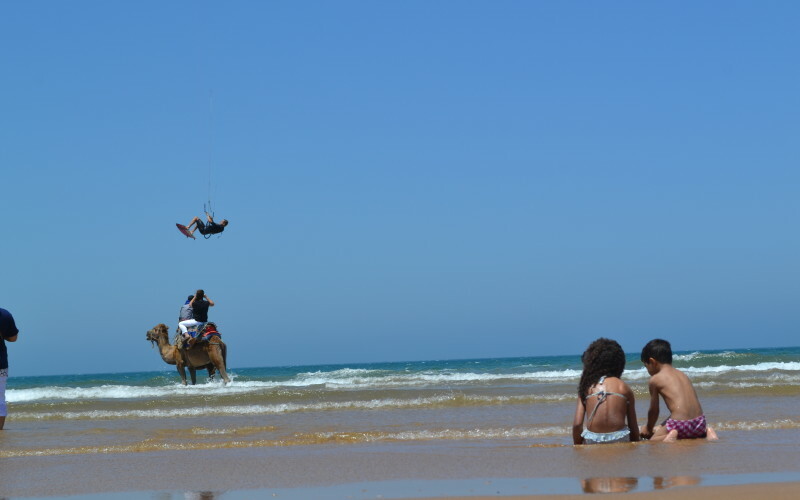 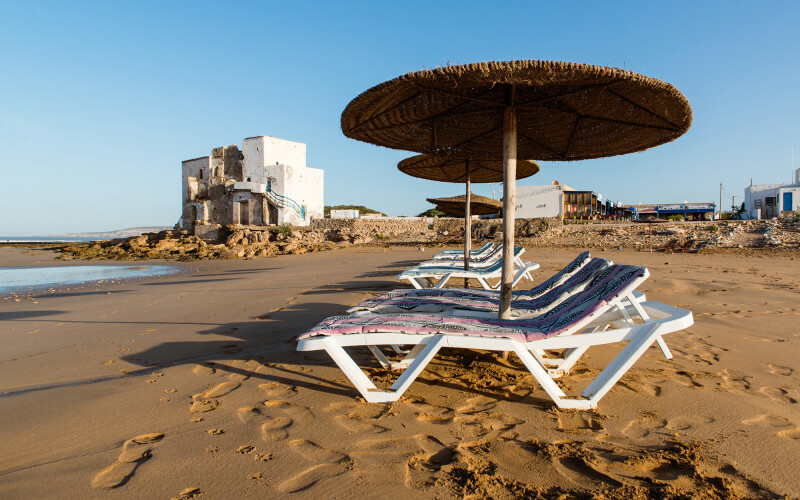 We think Rebali is one of the best places in Morocco for kids. 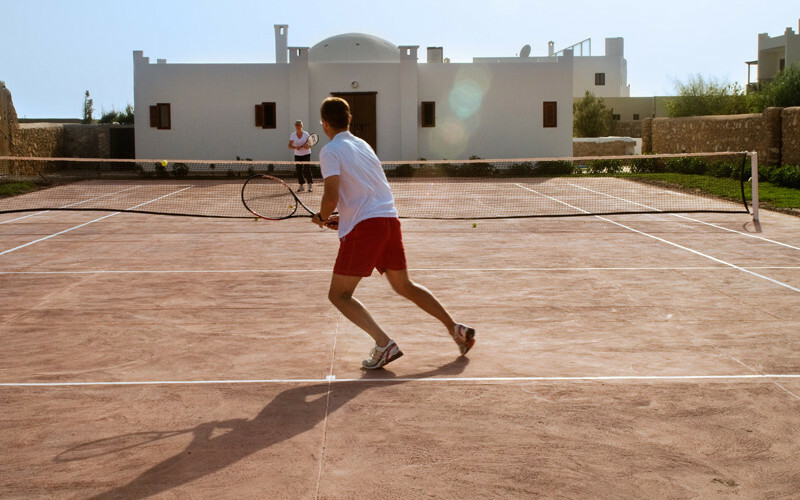 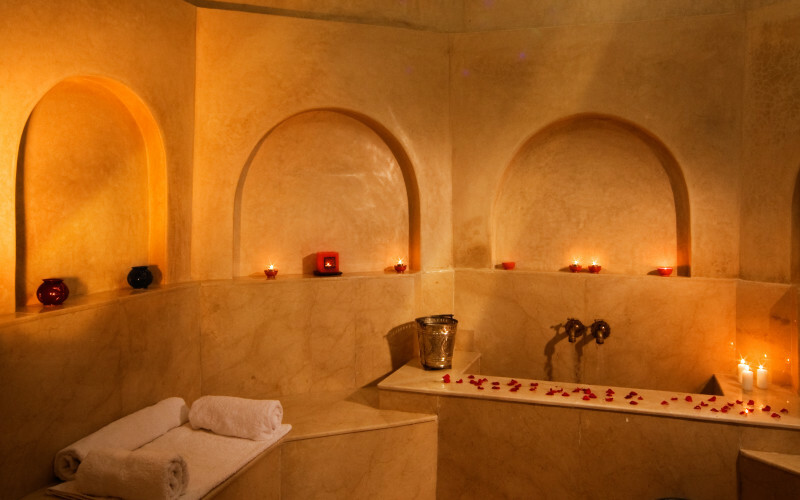 The villa style accommodation is perfect for families and ensures all guests enjoy peace and quiet. 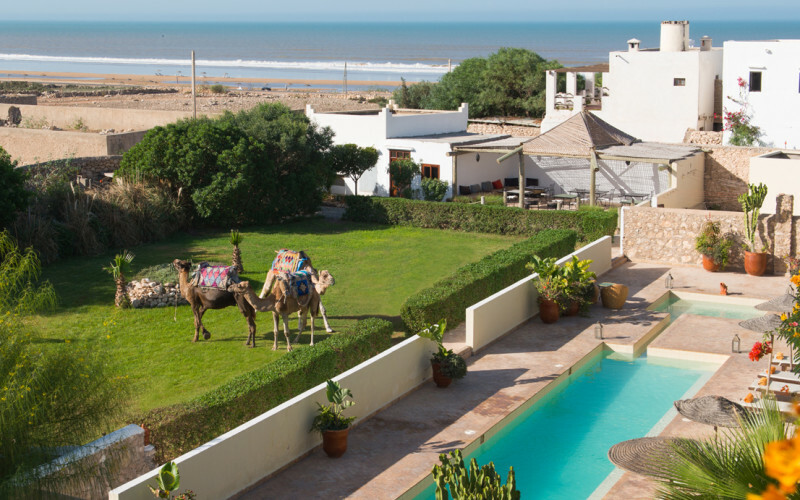 There are loads of activities from camel/donkey/horse riding to hunting tortoises and Chameleons. 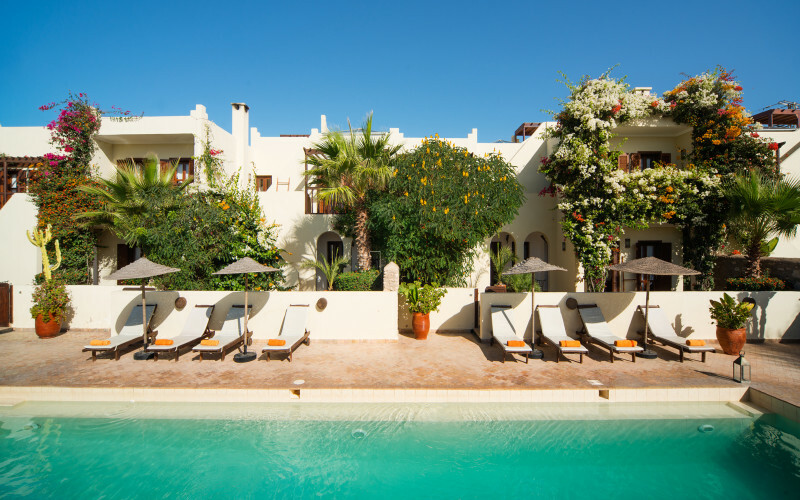 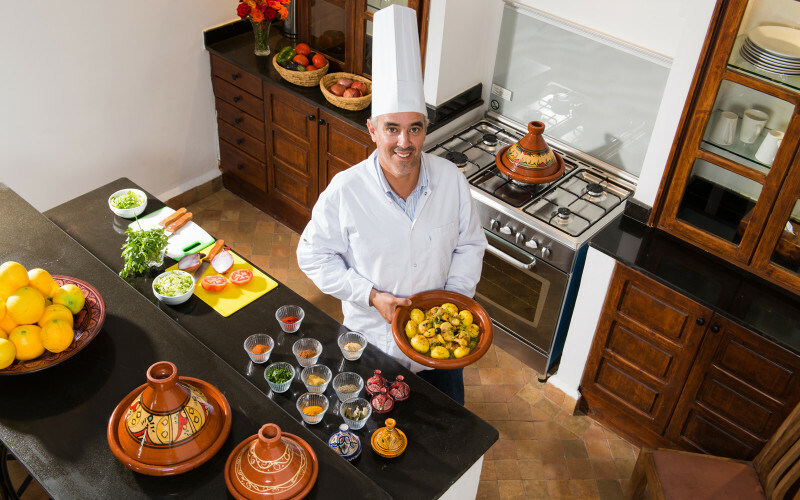 Our Chef is great at adapting food to suit youngsters timings and tastes and if the parents want a night out in the village or in Essaouira town we are happy to arrange babysitting. 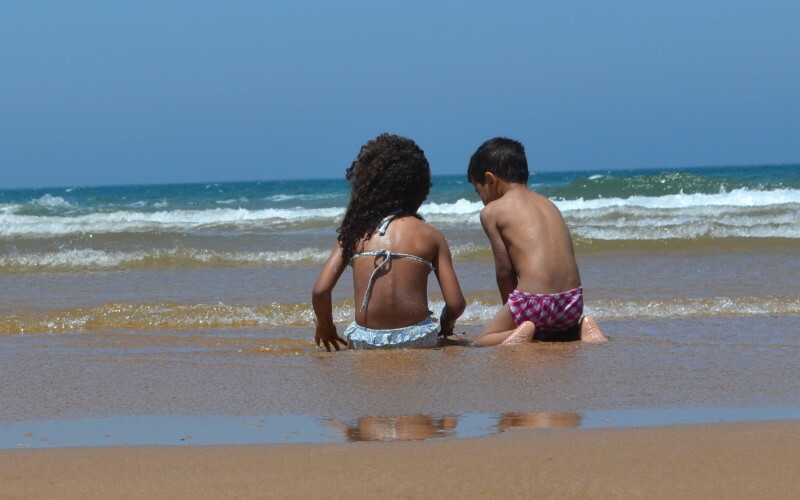 Cots and high chairs are available at no charge for children aged 2 years and under when they share the parents room.